The passion for cycling. The love for the land. The desire for freedom to share with our guests, while riding a bicycle. We believe in cycling as an opportunity for social and economic development of our mountains. That's why we are a Bike Hotel. We personally take care of the maintenance of the paths that we propose to offer only strong emotions safely. Our guides are not only capable in the saddle, have committed themselves to respect and knowledge of the area, its people and convey this attitude to all bikers who visit the plateau. 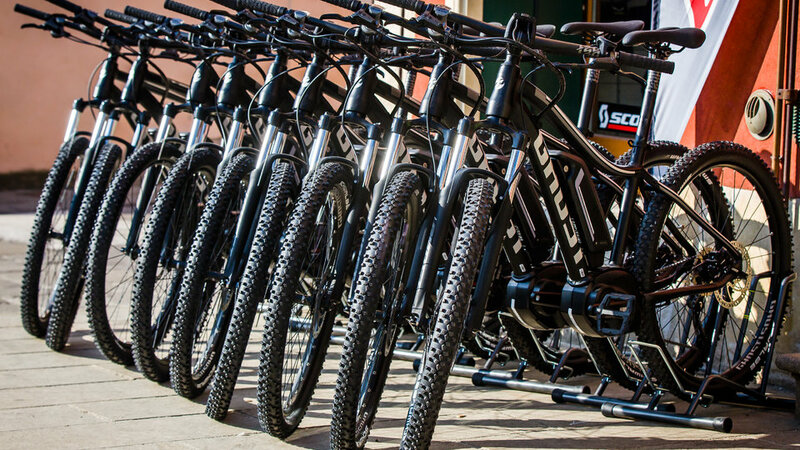 The Col del Sole Bike Hotel cooperates with qualified Outdoor Plateau to provide a workshop to its guests and clients. A bike well maintained is a bike that makes you go faster. Washing is carried out by hand, without using high pressure jets and using eco-friendly and non-aggressive detergents. 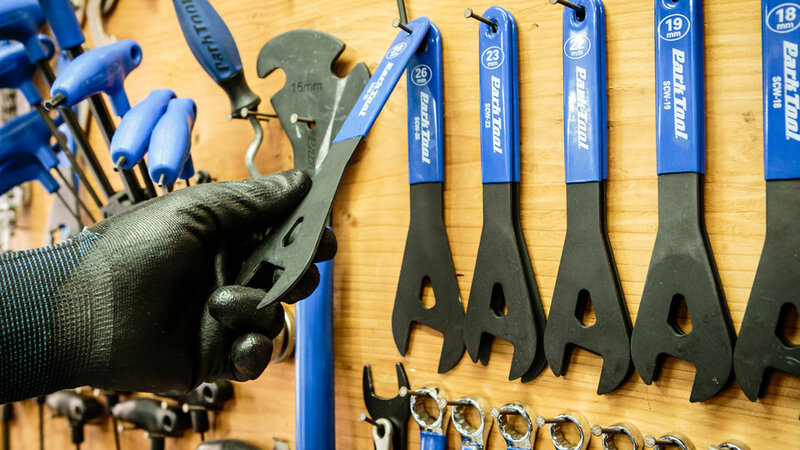 The bike Check-Up affects the areas most subject to wear, such as transmission, brake pads, tires and bearings. Throughout the process, we use only products of proven quality, from the best brands. You focus only on the essential, namely in taste to ride a bike, we do the rest! 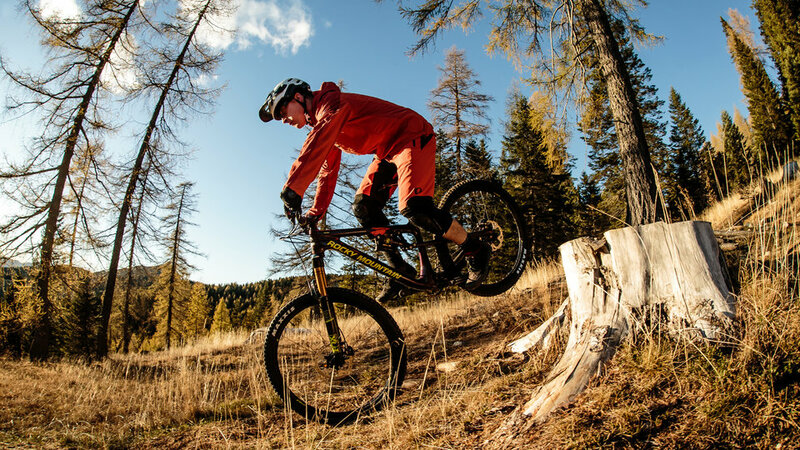 Single track at high altitude and adrenalin rides to enjoy choosing Bike Shuttle service. Thousands of meters of altitude and infinite paths. We take care of the cleaning and maintenance of the trails to ensure only the best. You just drive and have a great time. Gravel paths along the legendary roads of the great war or tours lasting several days to get to know all the plateau by exploiting his simple, warm bivouacs. Reach Lake Garda, the nearby Dolomites or the Venice lagoon taking advantage of comfortable cycle paths and roads less travelled. Discover how the Altopiano di Asiago-Asiago is central to your need for adventure and escape. 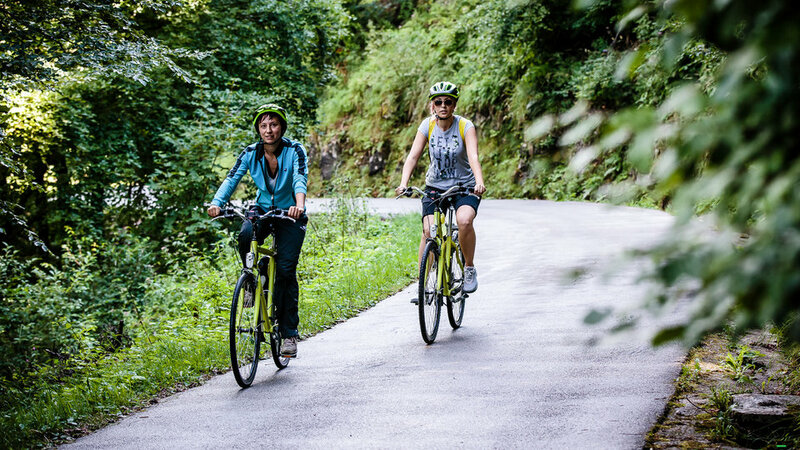 With its rolling hills, old Railway Bike Trail or to the new Cycle of the Highlands for a secondary roads Cimbri and Trentini made of military roads and forestry with comprehensive signage, the plateau is at the TOP as destination for cycle tourism easy. Our guests and customers we provide a modern fleet of E-bikes, Tandem or Follow-me car seats for toddlers, GPS with top trips preloaded. 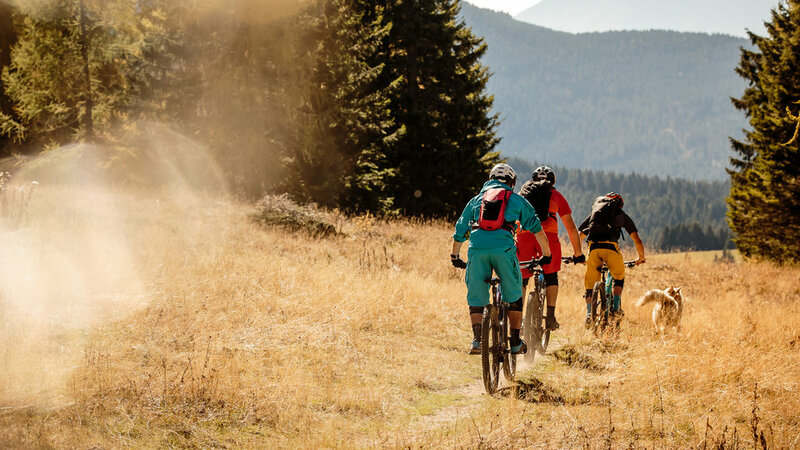 Tour suitable for all, to discover the nature of the plateau and its flavours, with plenty of opportunities to taste the typical products at participating hotels with the Bike Hotel Col del Sole.